The Beja Ankle Boot is super cool with embroidered lace inserts and a comfortable low wood stacked heel. Team it with any bohemian inspired favourites and enjoy showing off your great style. 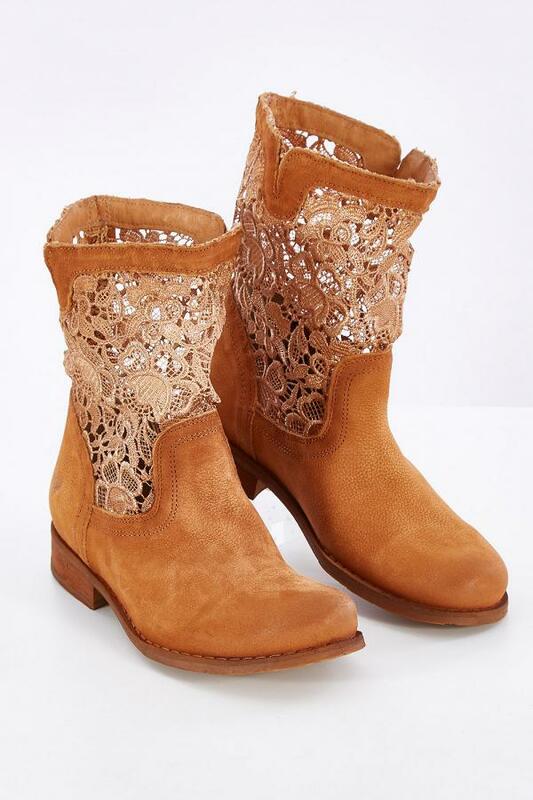 Love, Rowena and the birdsnest girls x Get your boho groove going for winter with these gorgeous boots from Felmini.